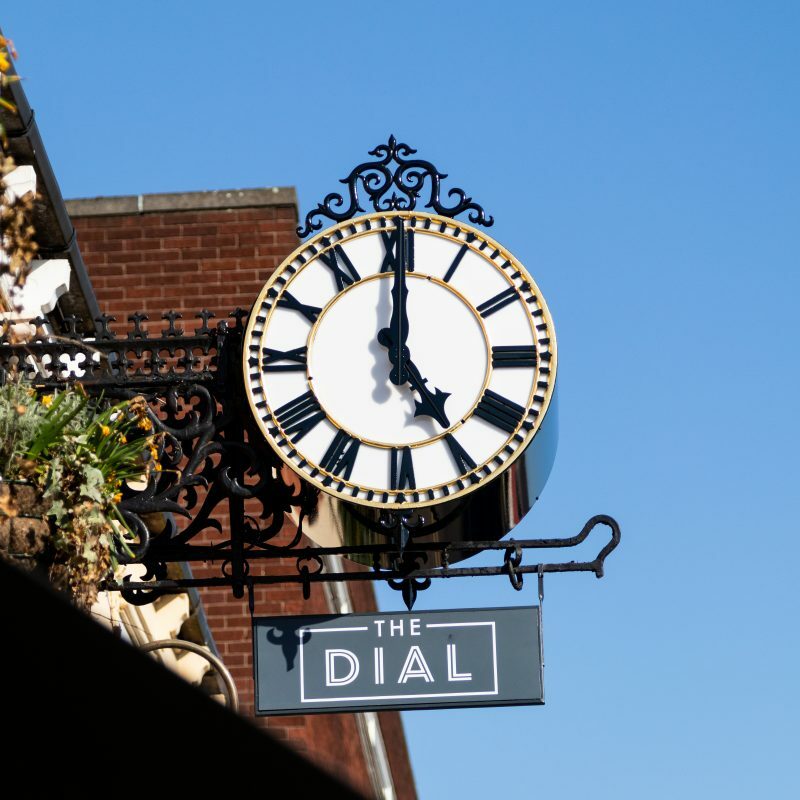 Hello everybody and Yokoso to the first ever issue 9 of the Spirit Spotlight, the write up of the best spirits you can find at The Dial. Yokoso is Japanese for welcome, and this month I would like you to welcome Jinzu into your gin selection. 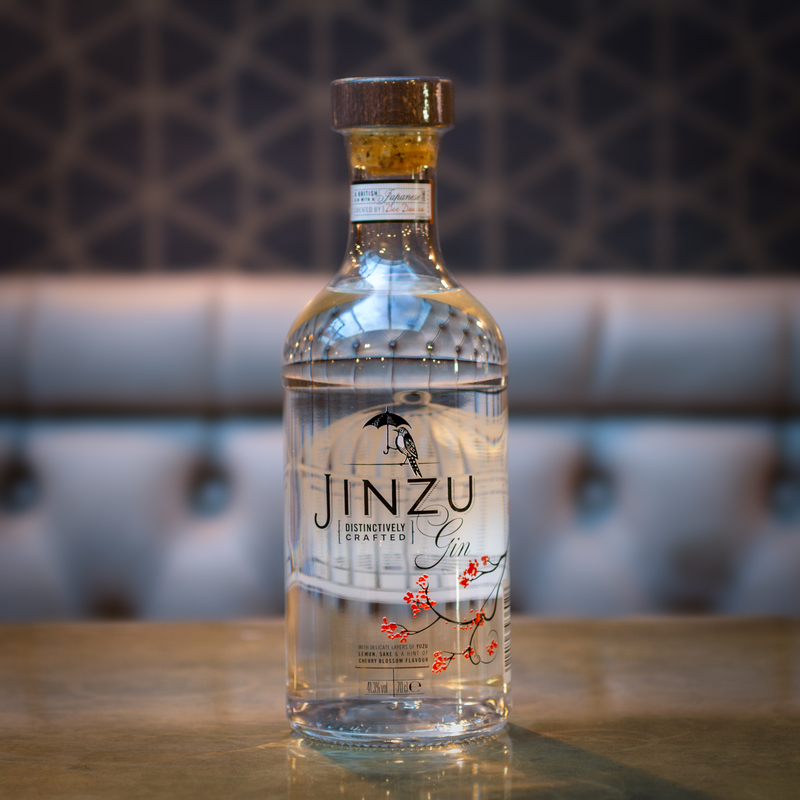 Created for (and won) Diageos Show Your Spirit competition, Jinzu is a perfect marriage of East meets West in the world of Gin. Personally I go mad for anything Japanese, and when I learned about this Scottish made, Japan inspired drink, I just had to share it with everyone. You see Jinzu uses the traditional method of creating Gin, using Juniper berries (it’s actually a seed, but who am I to correct them) and coriander, then adding them to a neutral grain spirit in a copper still. Then they start to go totally Japanese by adding cherry blossom and Yuzu. What’s Yuzu? Well I wouldn’t be surprised if you have never heard of it, it is extremely hard to come across in the west as it is mainly grown over in the lands of the rising sun. Yuzu, to be frank, looks like a deformed orange or lemon. It is an exotic citrus which packs a super sour flavour and as such, is not meant to be eaten directly. Instead, the zest is used for flavouring in food, and more commonly, in drinks. All of this is infused together until the gin is ready a few hours later. It doesn’t end there however, o no, it is then blended with sake and demineralised Scottish water to create the final gin. Sake is a Japanese rice wine, made by fermenting rice in a similar fashion to beer, where starch is turned into sugar. Sake is Japans national beverage and brings a creamy and subtly sweet flavour to the aromatic gin. On its own, Jinzu is smooth and easy to sip. The juniper and cherry blossom bring a refreshing floral note while the yuzu brings a light citrus taste. All pinned together with light sweet taste of sake. It is certainly like no gin you have tried before but one you are missing out on. If you wanted to try this in a cocktail, as Yuzu is often used, try a using it in a French 75. Strain into a large champagne flute and top up with sparkling wine or champagne. Add a lemon peel for garnish. That’s all for this Spirit Spotlight, but if you ever want us to take a look at your favorite spirit, be sure to let us know on any of our social media sites, or you know, talk to us, we don’t bite! Until next time, see you at the bar.